WydeVoice appliances will bring your remote teams together. We deliver a compact, enterprise-grade product. The SB-HD1000 supports up to 1,000 concurrent ports for high-quality, real-time HD audio conferencing. The Professional on-prem deployment with the SB-HD1000 wwas created to help modern enterprises explode into greatness. 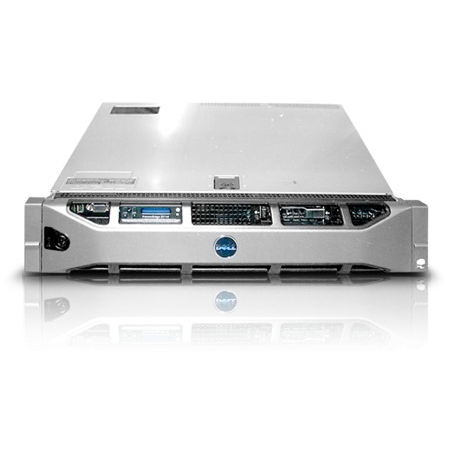 By leveraging our award-winning vDSP™ technology, it delivers enterprise-class features to rival any legacy products or services — while taking up a small 2U footprint on your rack. This compact appliance integrates seamlessly with your existing enterprise authentication and resource utilization applications (RADIUS, Microsoft® Active Directory®, etc. ), and provides a user-friendly, web-based management interface that is completely customizable for your specific corporate branding and IVR requirements. Tested and proven, our most popular appliance meets the majority of client needs. Robust call control capabilities allow you to manage calls and callers with ease. Massive capability in a 2U appliance. It’s everything you need without taking up space you don't have. Plug in to existing billing infrastructure and management interfaces with our rich set of easy-to-use APIs.